Rance Josephine Eau de Parfum Spray created for the wife of Napoleon Bonaparte. Sandalwood is at the base of this sensual fragrance as it represents Josephine's seductive nature, one that Napoleon could not resist! 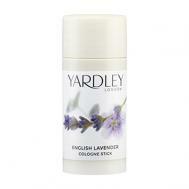 Yardley English Lavender Cologne Stick 20ml. Perfect little refresher cologne stick for your purse, travel bag or gym bag. Rance Heroique Eau de Parfum embodies the spirit of men who want to leave their mark with hints of Bergamot, Patchouli and Jasmine. 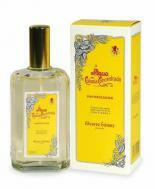 Agua Lavanda Puig Cologne Body Splash is the classic after bath product in Europe. 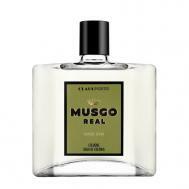 It imparts just the right amount of fragrance for a fresh, clean feeling throughout the day. Refreshing and fabulous, with an earthy, woodsy scent of lavender. Made in Spain! Heno de Pravia Cologne Body Splash, to finish your bath or shower and leave you fresh all day! Made in Spain.